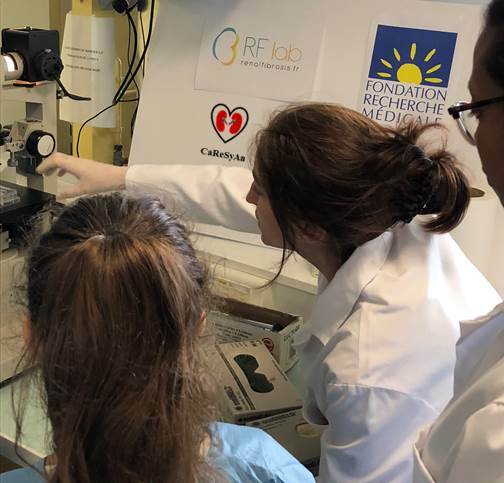 Again this year the RF-lab received high school students in their laboratory. 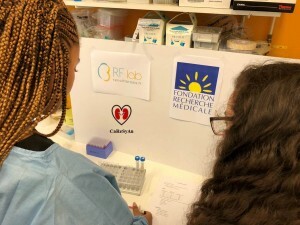 The operation “Destination Labo” gives annual opportunity for school to come discover the world of biomedical research and exchange with researchers, engineers and technicians on their job in order to refine their career plans and encourage vocations. A window on the usually impenetrable places! 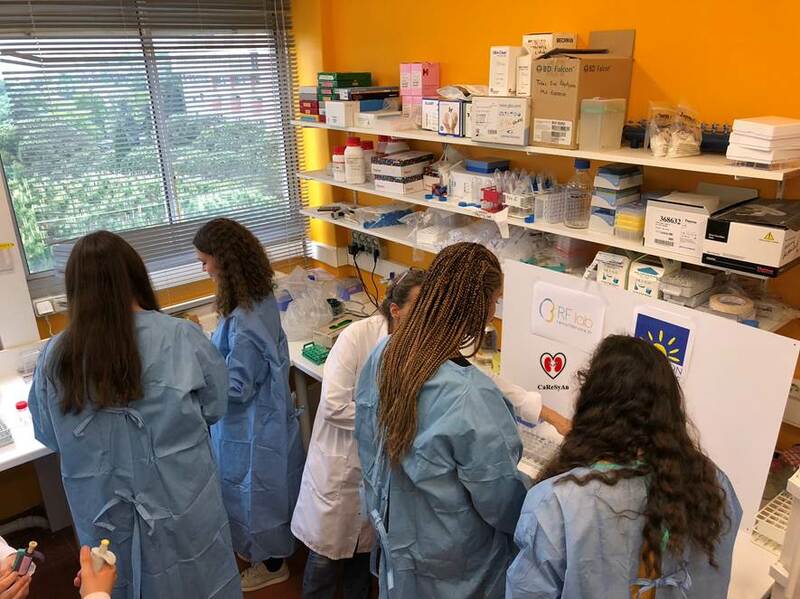 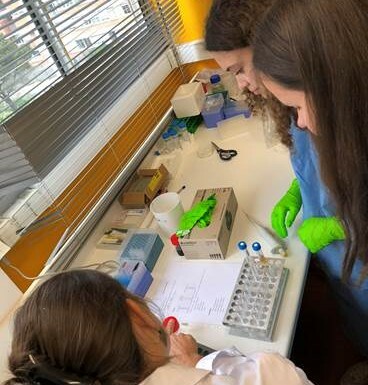 On May 25, 2018, the highschool students learned about the kidney, they have been looking at cells and they determined the protein concentration in urine ! Previous Post: CaReSyAn started and the RF-lab is part of it !